These are the most common ways your data gets leaked, Sending private and strategic information by email is very risky and Not secure, personal email accounts can be hacked; the messages can be intercepted or they can fall into the wrong hands. You should not even think of emailing your passwords, credit card numbers, or any other private information. You wouldn't always know how many servers the message will pass through between your computer and the recipient, or who will have access to those servers. For a very private message, you need to encrypt it before it leaves your computer and it has to remain encrypted until the recipient receives it. To complicate things further, you cannot even risk assuming that the recipient on the other end is more tech savvy than you are. Use a password protected zip file attachment to send the confidential information. Never send passwords of those password protected zip file through emails, rather share it through a phone call or any other alternative communication channel. Tell the receiving party in advance to expect your email, this will keep them alert and aware. Use an encryption software that will help you in hiding confidential information that you send over the internet. Request the other party to delete your email after reading them, this ensures that the information doesn't remain susceptible to any more threat. Ownership and return of all confidential information once the contractual relationship between you and the other party is terminated. An alternative to email can be used such as web based file exchange portals. The exchange of important and confidential information through email is almost inevitable considering that email is much more convenient, quicker and widely spread than most other traditional forms of communication and currently the most common method of communication between businesses. 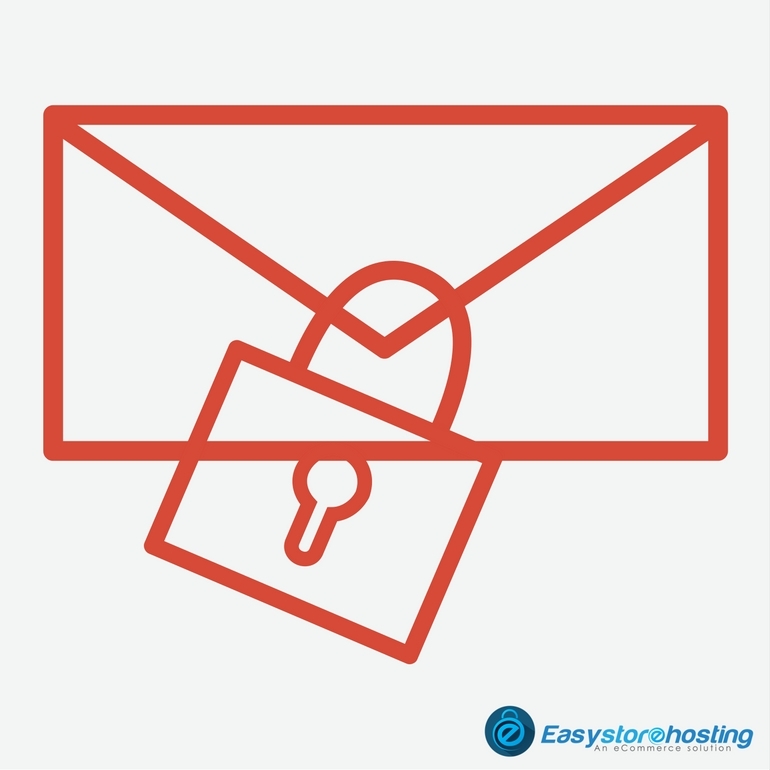 Combining the suggested Email security measures and good practices mentioned above in the article and a good well-defined agreement will help you avoid any risks involved in using emails.